Happy New Year & Waffle Wednesday! 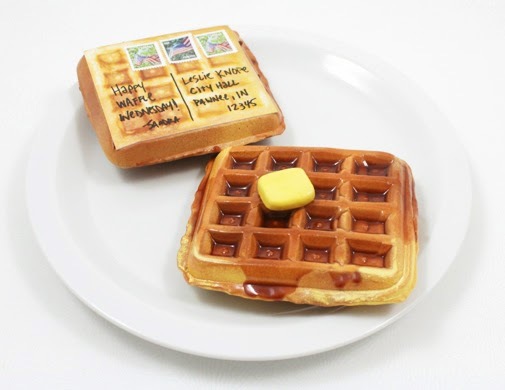 Ever wondered if you could mail a waffle? Wonder no more. Indeed, you can! Well, not a real waffle. But I made this fake waffle postcard, and it mailed just fine. 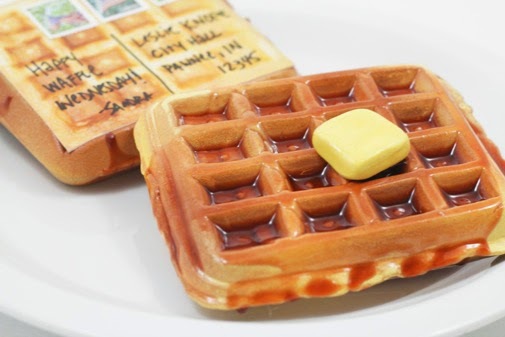 If you have any waffle-loving friends or family members that you'd like to mail a waffle to, you can find my easy step-by-step tutorial at SheKnows.com. I mean, come on…. 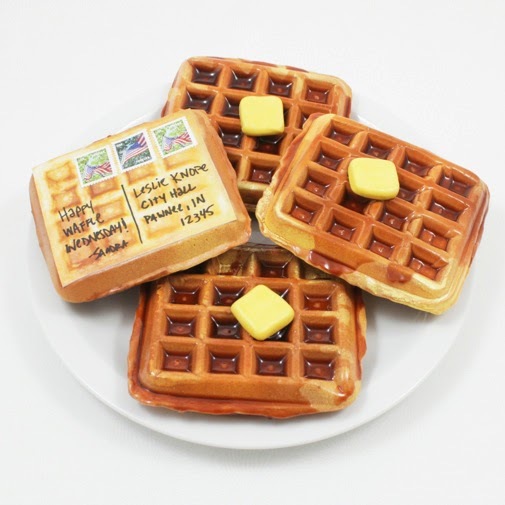 who wouldn't love to get a waffle in their mailbox?